Men are my preference. Follow my journey. 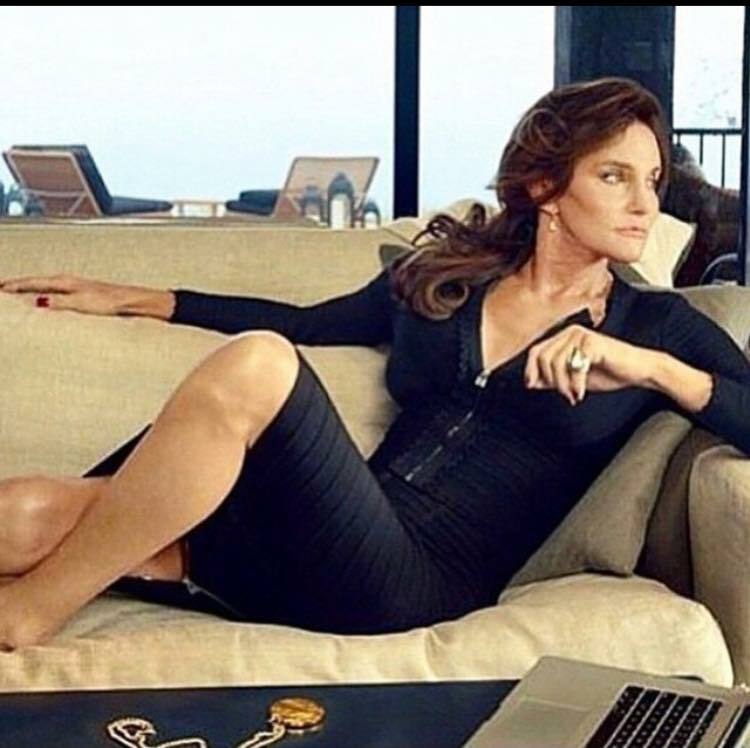 : Bruce Jenner Re-emerges as... "Caitlyn"
Shot by famed photographer Annie Leibovitz, the spread sees 'Caitlyn' modelled on old Hollywood glam. My two pence. When the shoot went viral, I literally stared at these pictures thinking who is this woman? A new viral star? An actress who I was unaware of, but lo and behold it is Bruce! Although I don't know much and can't relate to the transgender world, the biggest question on the minds of many would be would the look be tasteful or parody and I have to say, for him to re-emerge with this look to align with his mental identity the end result is money well spent.